When I think of the term, the Rolex President, I typically think about American Presidents wearing Rolex, but in this case we are going to take a look at French Presidents wearing Rolex. 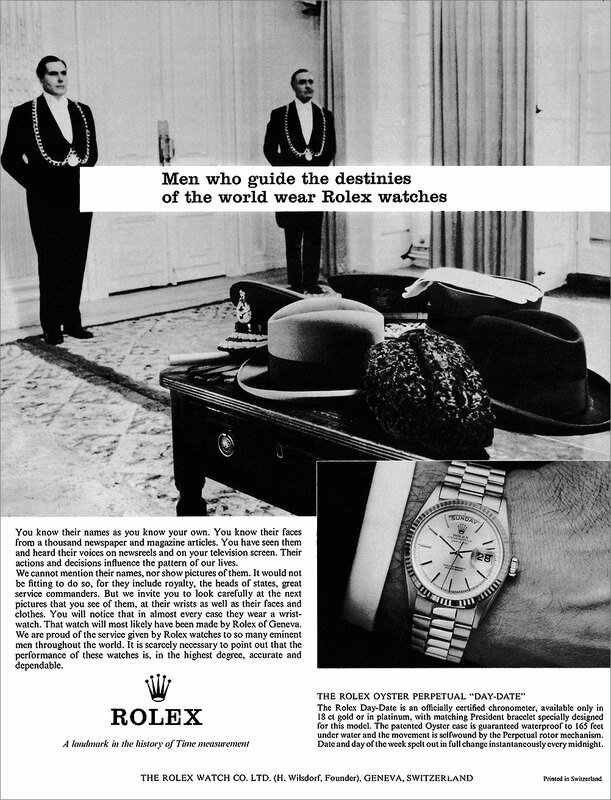 The 1964 Rolex ad showcases Rolex's worldview at the time. 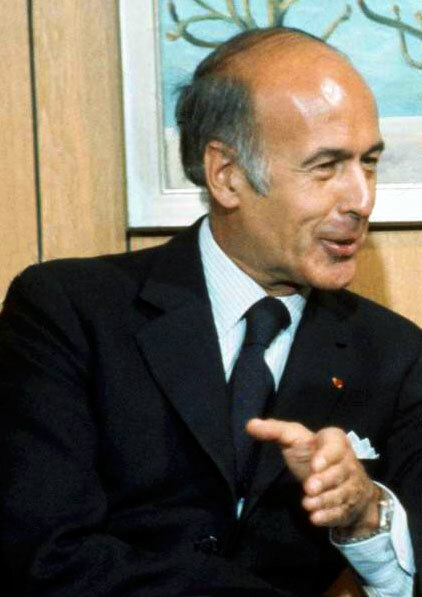 First we see Valéry Giscard d'Estaing, wearing a two tone Rolex Datejust on a Jubilee bracelet. 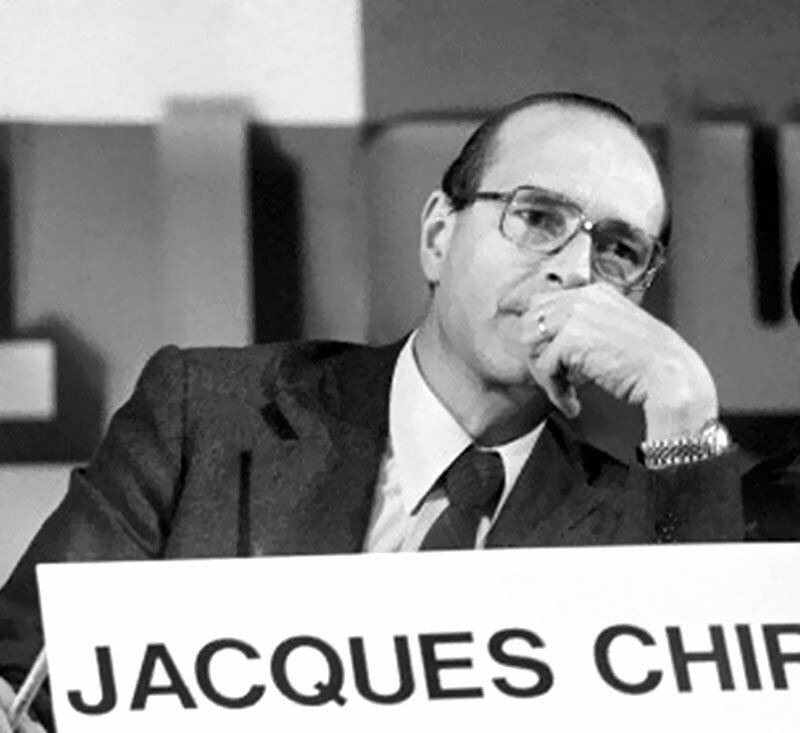 Jacques Chirac was the Prime Minister of France under Valéry Giscard d'Estaing. 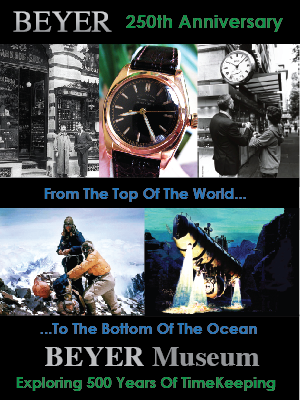 I am fairly certain François Mitterrand wore a Rolex, but I have not been able to find a photo of him wearing one. That being said, in the photo below taken by Marc Riboud in 1974 we see François Mitterrand looking at Michel Rocard's Rolex at an event in Paris. 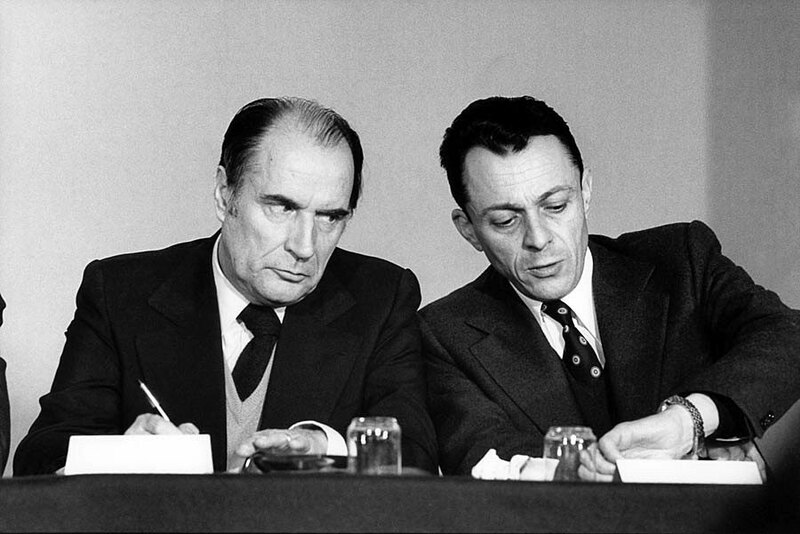 Michel Rocard served as François Mitterrand's Prime Minister from 1988 to 1991. 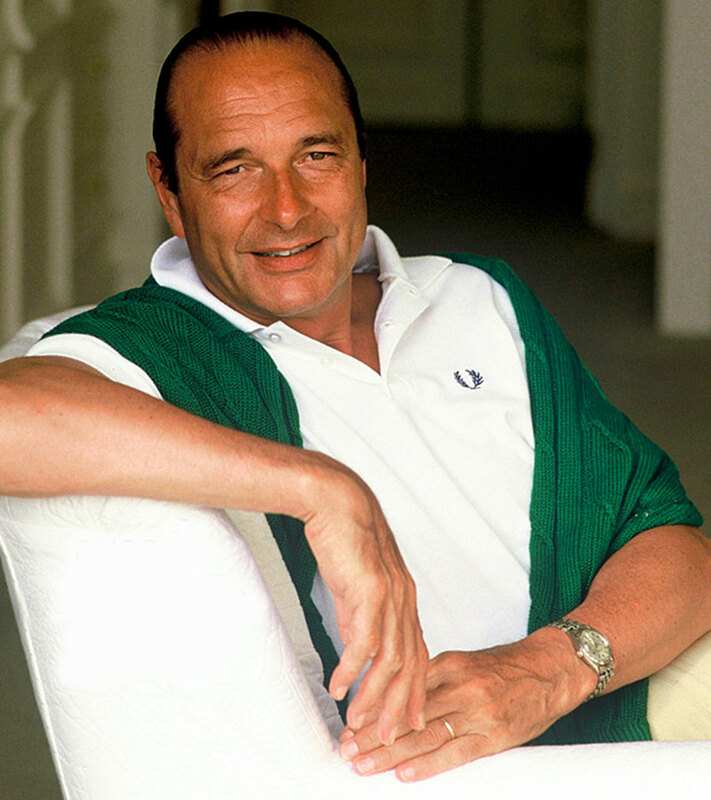 Next we see Jacques Chirac, sporting his stainless steel Rolex Datejust on a matching jubilee bracelet. 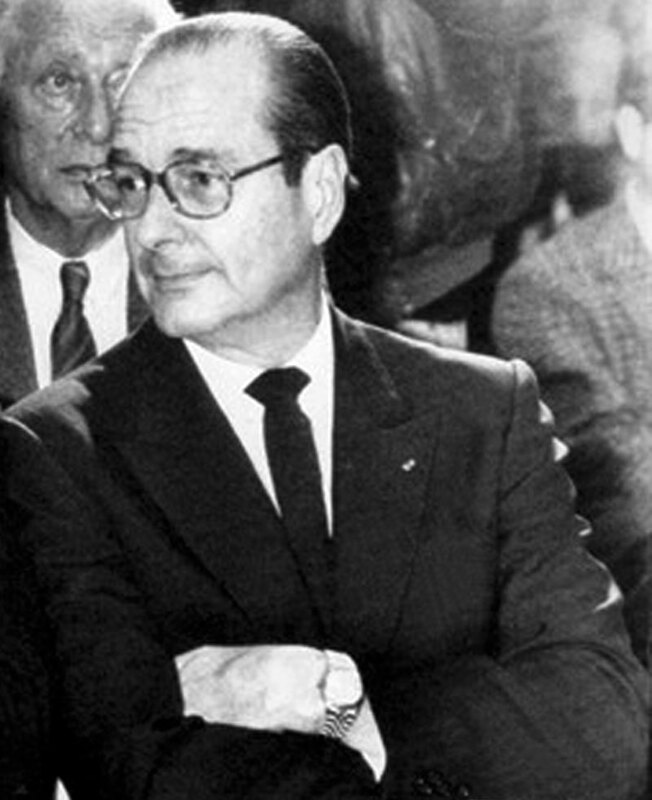 Jacques Chirac served as the President Of France from 1995 to 2007. 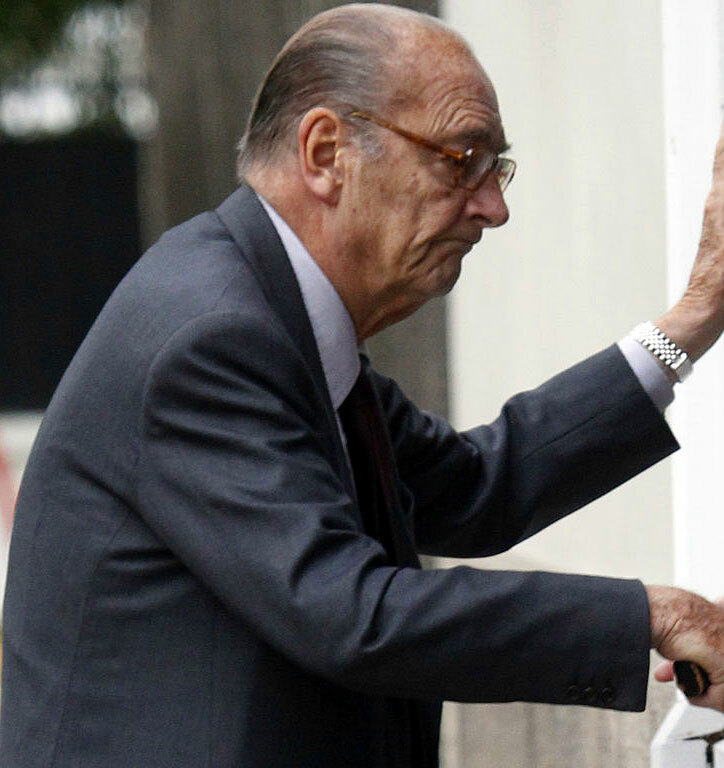 The photo below shows Jacques Chirac in 2014 at age 81, still wearing his stainless steel Rolex Datejust. 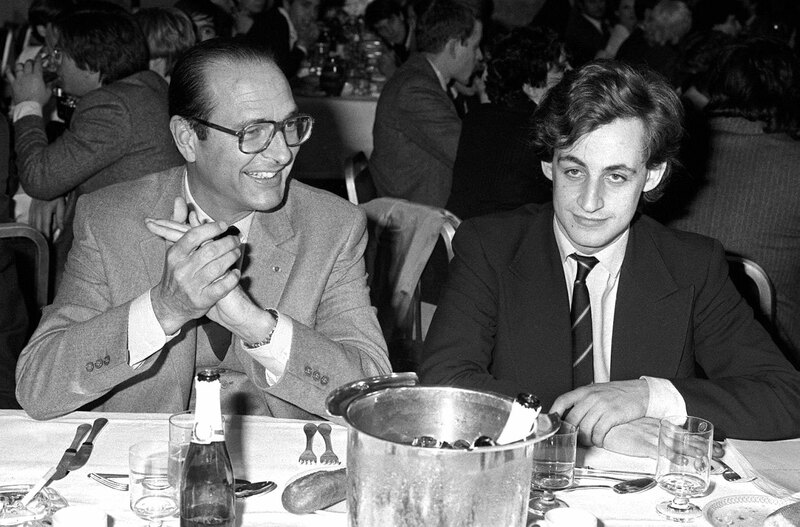 In the 1981 photo below, taken long before either was elected president of France, we see Jacques Chirac with his young protege, Nicolas Sarkozy, who went on to become a future President of France from 2007 to 2012. I remember when Nicolas Sarkozy was elected President of France, and I noticed he wore a black dial and a white dial Rolex Daytona as seen below. 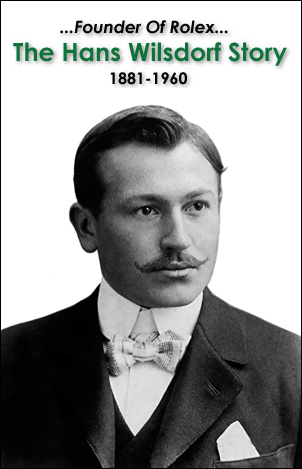 I though he was really cool. I also noticed that Nicolas Sarkozy wore a white gold Patek Philippe [Reference 3940], which I wrote a story about on Jake's Patek Phillips World. 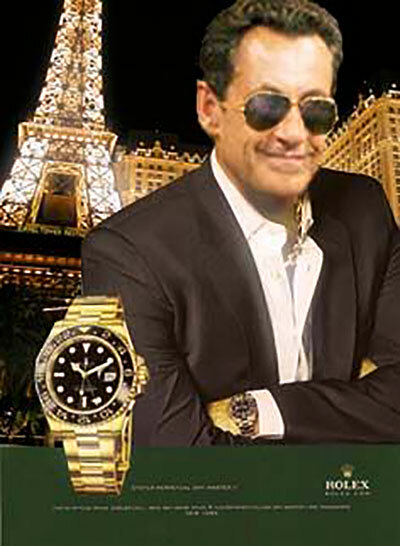 I simply thought the Sarkozy had great taste in watches. 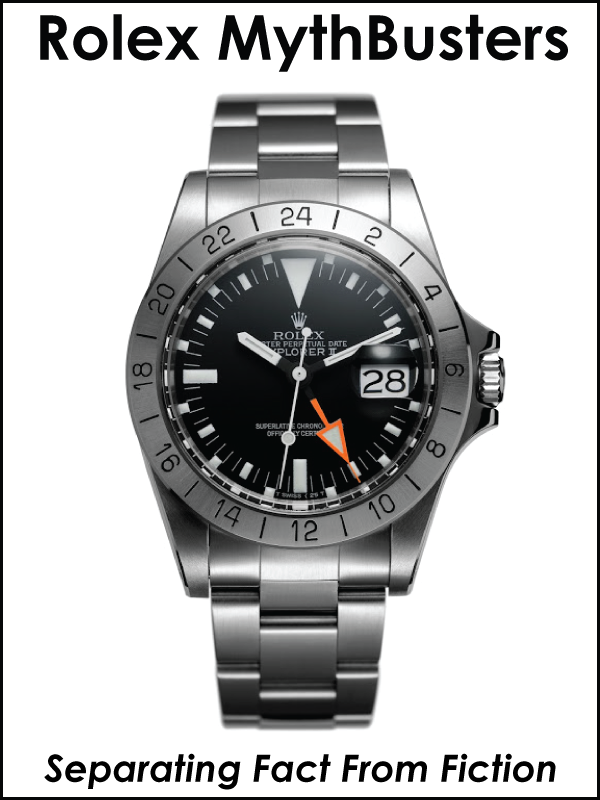 Nicolas Sarkozy's taste in watches caused a huge controversy in France, when one of his close friends named, Jacques Seguela was quoted as saying: "If you don't have a Rolex by the time you reach 50, then you have clearly failed in your life.."
I am NOT an expert this subject, but I think it is worth exploring. 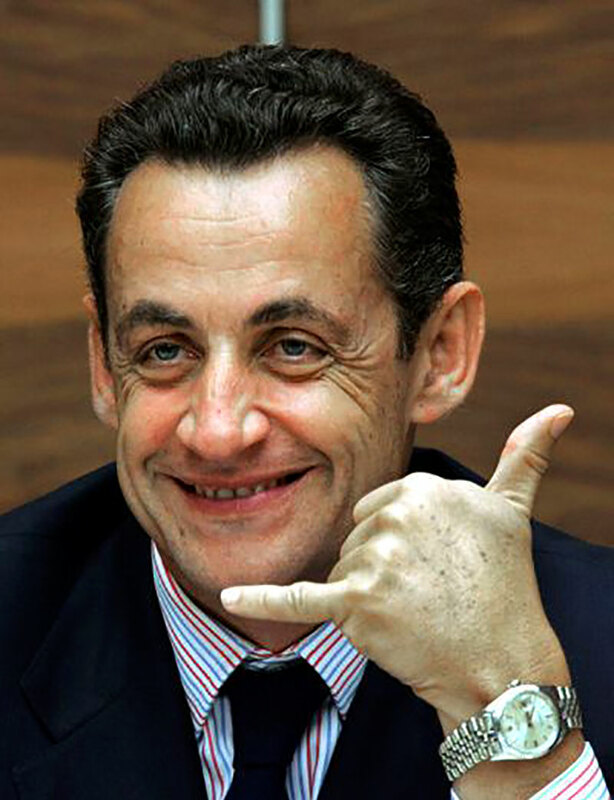 Basically, in February 2009, while Sarkozy was the President of France, apparently some of Sarkozy's advisers told him to tone down his 'bling' image by refraining from wearing Rolex watches and Ray-Ban sunglasses in public. this was just after the huge worldwide economic downturn that had a strong effect on France. 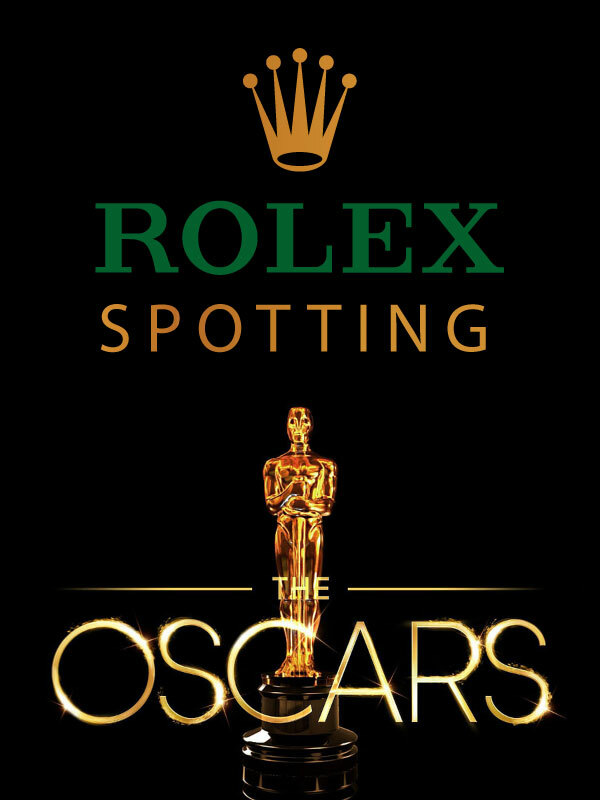 Somebody created a FAKE Rolex advertisement that featured Sarkozy wearing a yellow gold GMT-Master on his wrist, along with matching gold Ray-Ban Sunglasses. 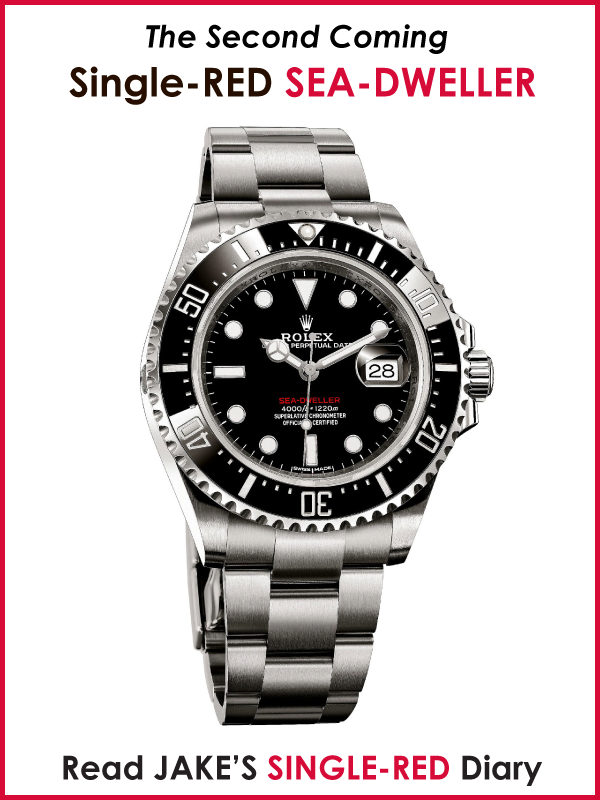 This FAKE Ad is interesting as Sarkozy has never been seen wearing a yellow gold watch. 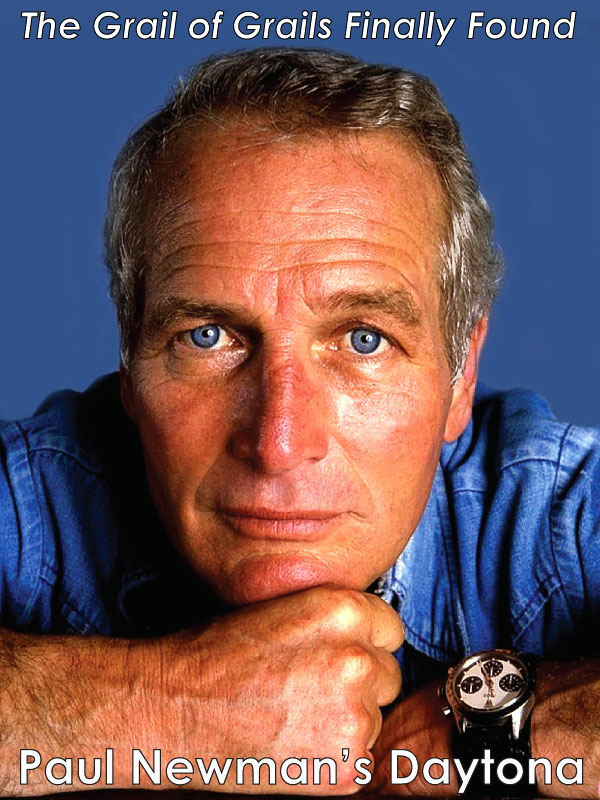 He only wears stainless steel or white gold watches. This false internet meme caused a lot of commotion. 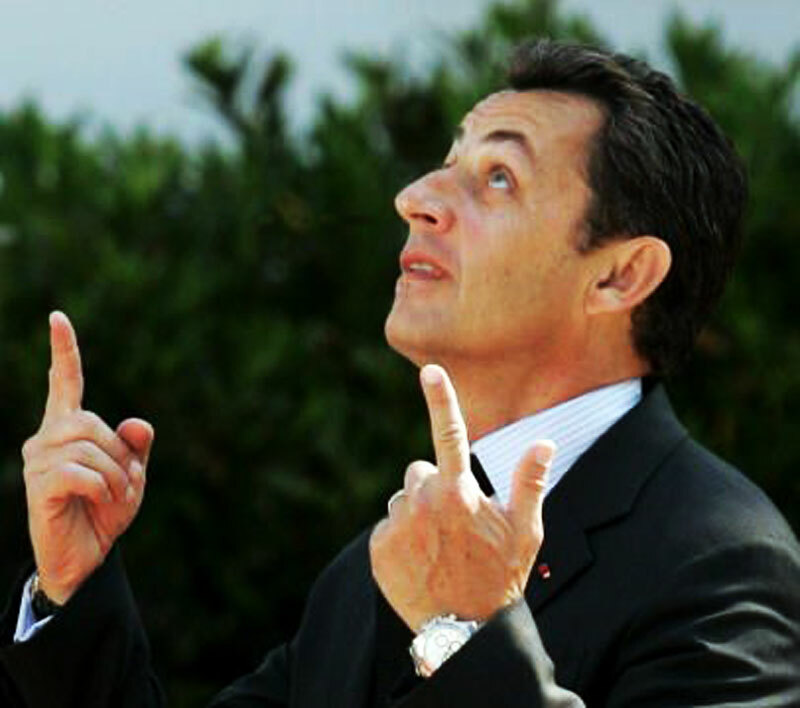 Nicolas Sarkozy's friend, Jacques Seguela was asked what he thought about Sarkozy taste in wearing expensive jewelry, and Seguela responded, "So what if he owns a Rolex, we can't blame him for that. 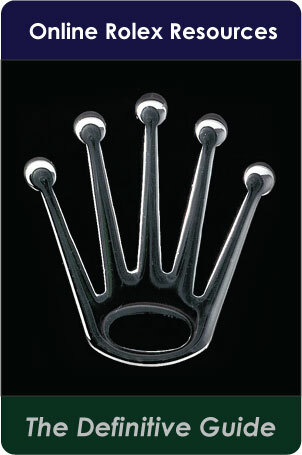 Everyone has a Rolex. 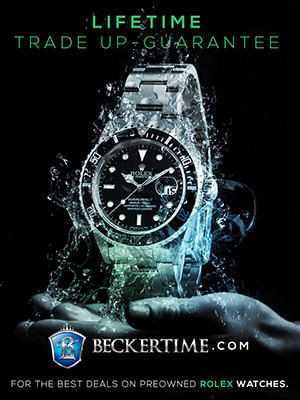 If you don't have a Rolex by the time you reach 50, then you have clearly failed in your life." After Jacques Seguela made this statement, all hell broke loose in France. 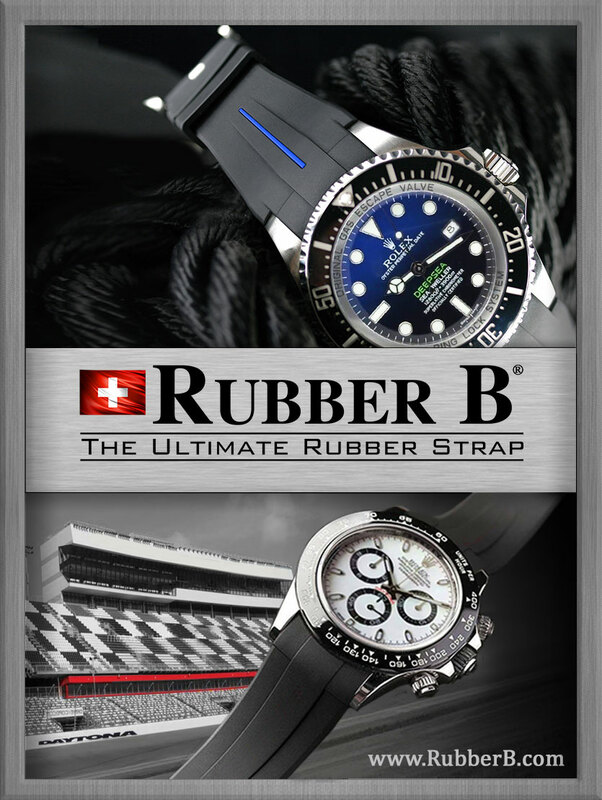 The President of Sarkozy's own UMP party responded by saying "It's ridiculous to say owning a Rolex is a mark of success in life." A French newspaper named 'France-Soir' responded by saying, "There is a global financial crisis and people are struggling to make ends meet. Most workers will find this highly offensive." A French news website responded by saying, "This remark is obscene. 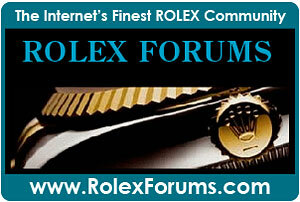 We would like to shove Seguela's own Rolex down his throat." This statement was kind of ironic in the fact that Seguela does not own or wear Rolex watches. 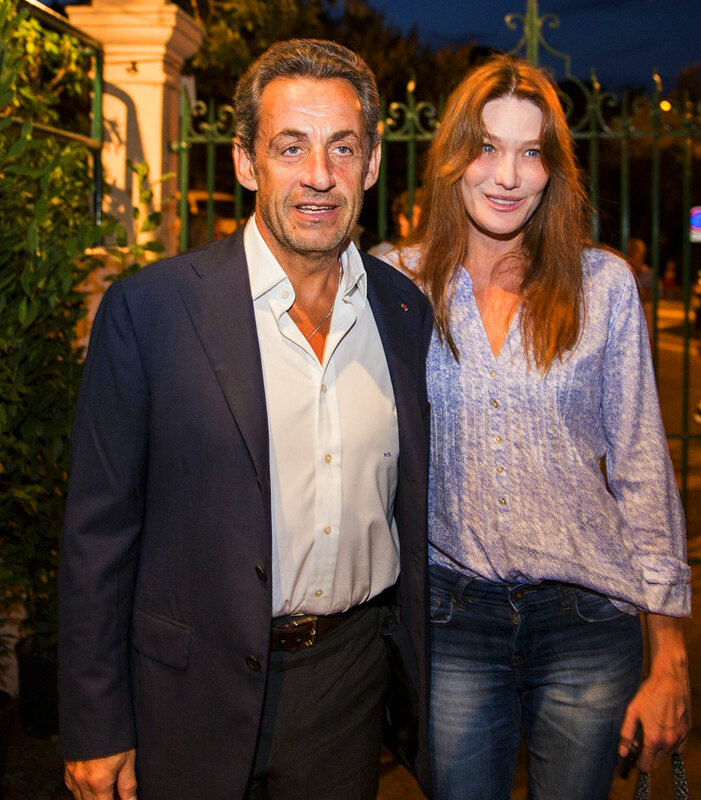 It is a fact that Jacques Seguela played matchmaker by introducing Nicolas Sarkozy to his gorgeous wife, Carla Bruni, who is a famous singer. 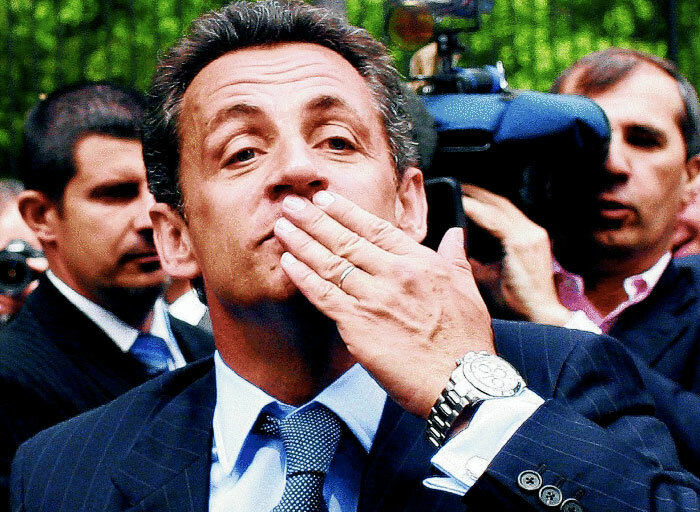 In retrospect it is clear to see the big deal that was made at the time about Nicolas Sarkozy's excellent taste in watches, was, as Shakespeare put it, "Much ado about nothing." At the time, the worldwide economic downturn was very real and I don't mean to discredit the way many people felt at the time. My point is that I think Sarkozy is handsome and looks cool with his Ray-Bay Aviators. To me he typically looks like he just stepped out of a GQ photo shoot. 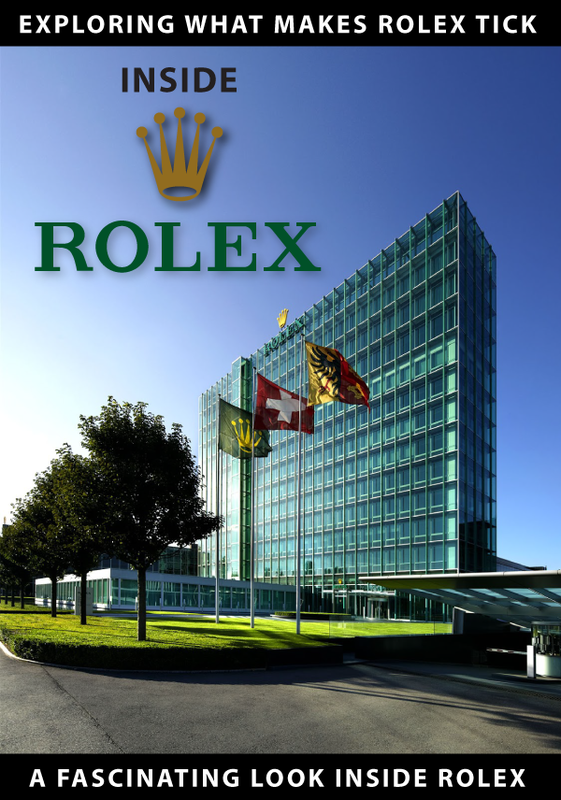 As far as Rolex being the International Mark Of Success, I think it is all relative. Speaking of successful men who wear Rolex, Warren Buffett's notion that "Success is getting what you want, while happiness in about wanting what you get." 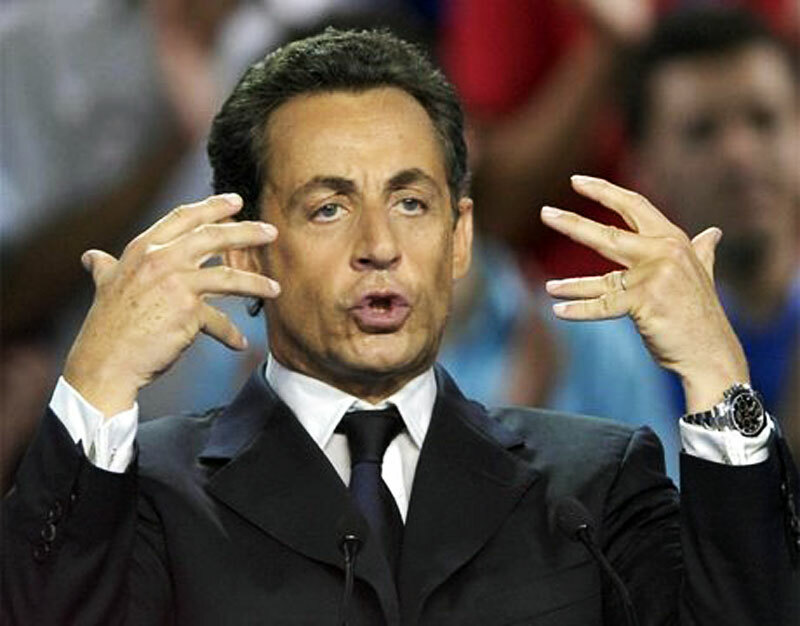 In the photo below, we see Nicolas Sarkozy wearing a non-chronograph Rolex with a black dial, which appears to be either a vintage Milgauus, or a Datejust. In the next photo we see Nicolas Sarkozy wearing a stainless steel Rolex Datejust which appears identical to the one Jacques Chirac wears.